Kendra DeKay Equestrian Services LLC | Pursuing Excellence. Putting the Horse First. 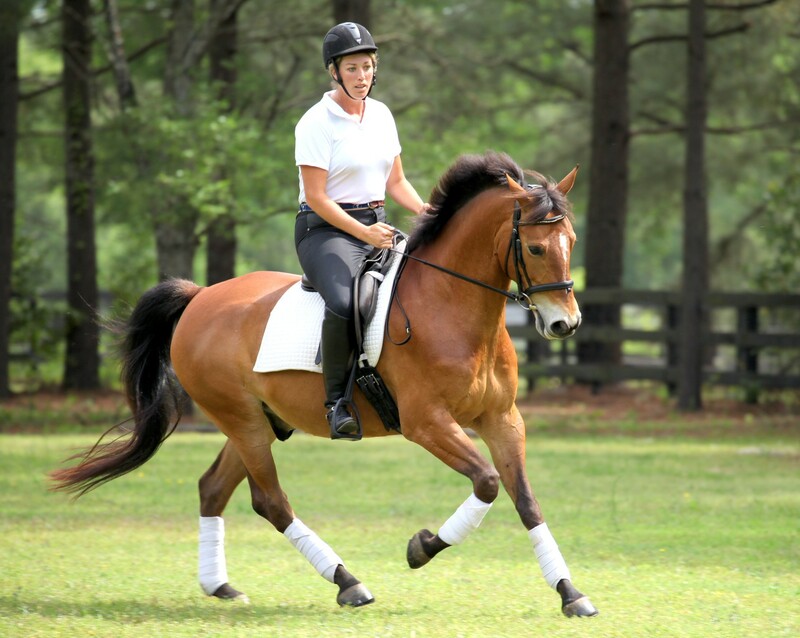 Kendra is a USDF Bronze Medalist, an “H” rated graduate of the United States Pony Club and Level 4 Parelli graduate with 20+ years of experience teaching, training, and working in many facets of the horse industry. She specializes in combining her knowledge of the sport horse world with natural horsemanship principles: pursuing excellence while putting the horse first! Read More About Kendra…. 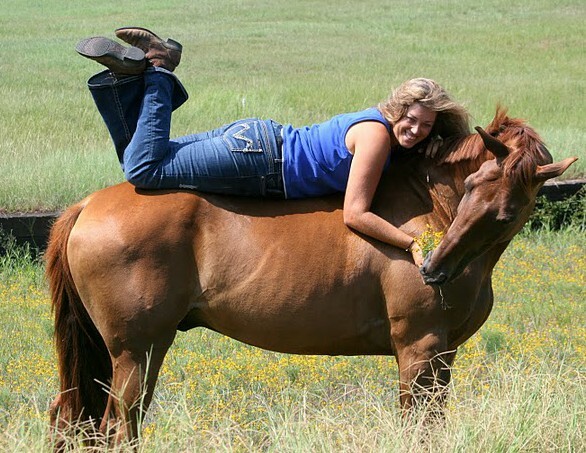 From a lifetime of working with horses and the people who love them, Kendra knows that the catalyst for exciting growth is strong and trusting relationships — between horse and rider, and between student and teacher. She is dedicated to personal integrity, building confidence in horse and rider, creating joyful moments, and the pursuit of excellence! Read More About Kendra’s Vision…. 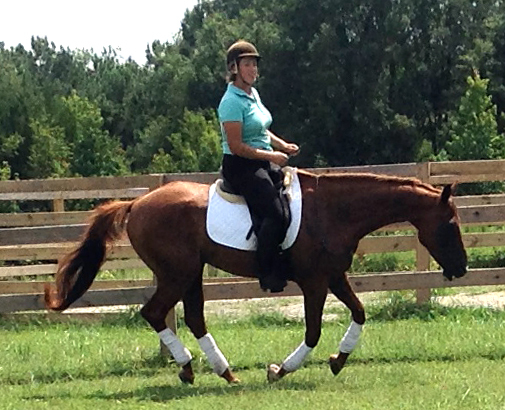 “Kendra is a naturally gifted horsewoman with an uncanny, intuitive sense for both horse and rider’s needs. 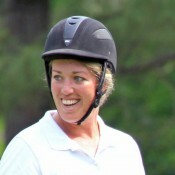 Her love of horses and teaching extends well beyond any professional parameters. Her mentorship and friendship have been invaluable. We are forever changed!” – Gwen M.
Welcome, and thanks for stopping by! Through this site you can get to know me, read testimonials & references from students and read articles I’ve published. You can also see what services I offer, and what fun events are coming up. I hope you’ll want to connect with me after exploring my website. I make every effort to return all emails, texts, and calls within 24 hours. 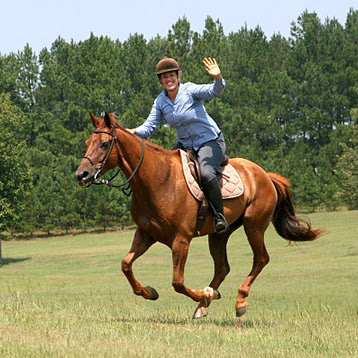 I’ve been plugged into the Aiken horse community for the past 10+ years, and if I can’t help you, I can almost certainly refer you to someone who can. I’m here to help! What can I do for you?